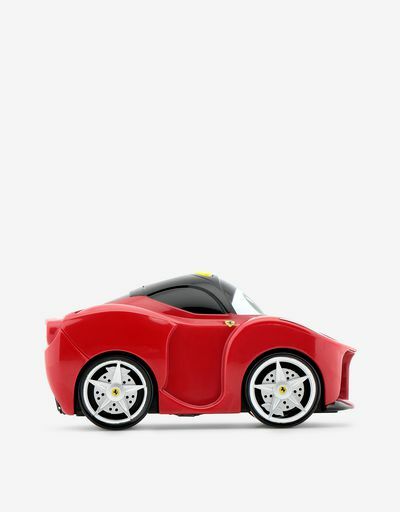 The fun toy car with Touch&Go motion is a replica of the legendary hybrid LaFerrari. 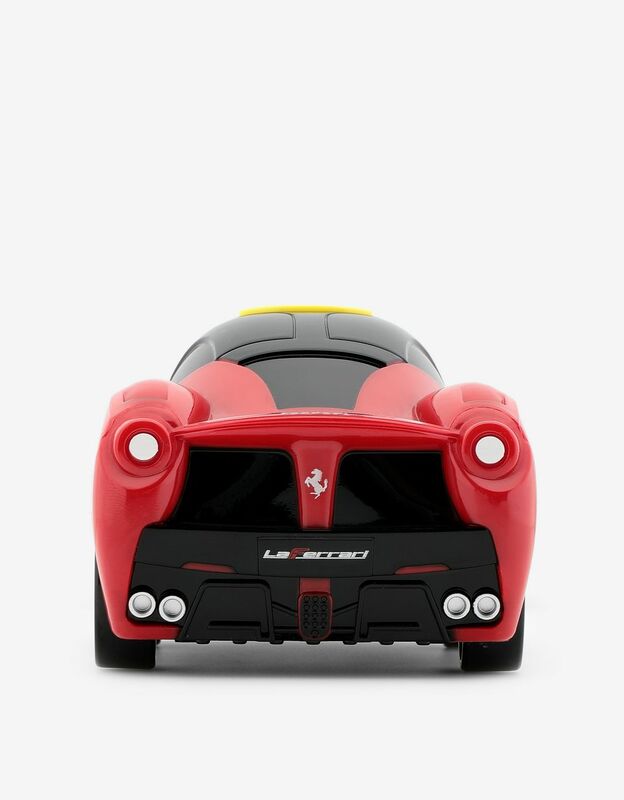 This cute version of the futuristic LaFerrari racecar offers a wide range of ways to play. 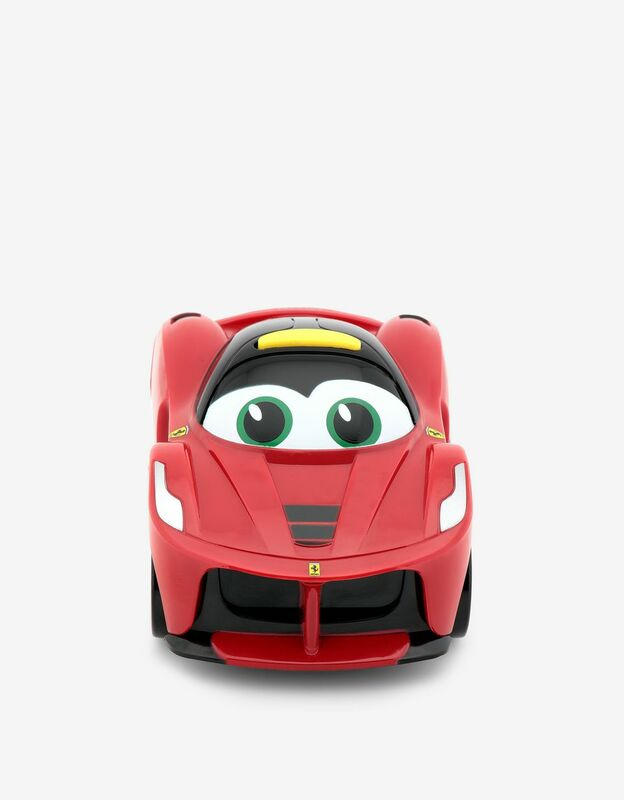 Thanks to its Touch&Go motion, just press the button to activate its engine sounds and make the car move forward. 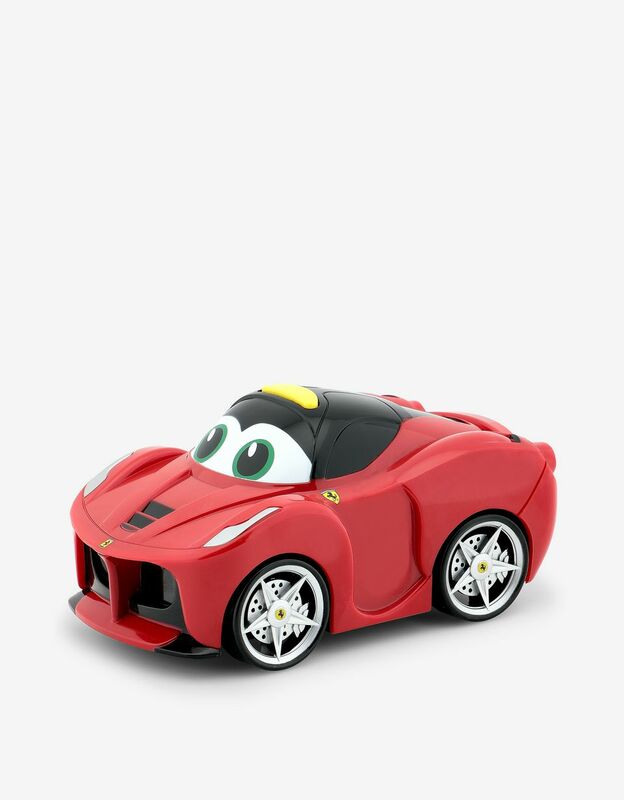 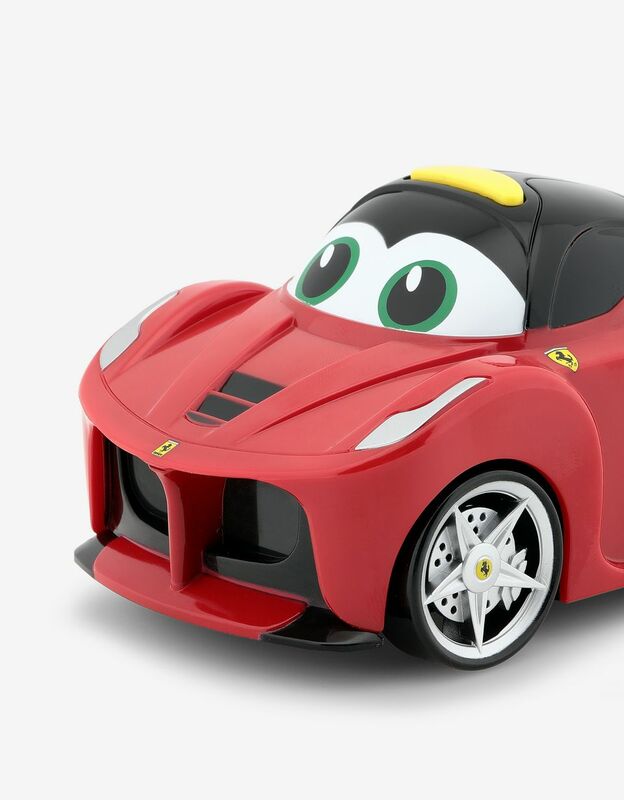 It’s the perfect gift for young Scuderia Ferrari fans.